While more climbing than valley rolling, it’s one of the most beautiful rides in the Ovens Valley. It’s not a long ride and may be achieved by many beginner riders. 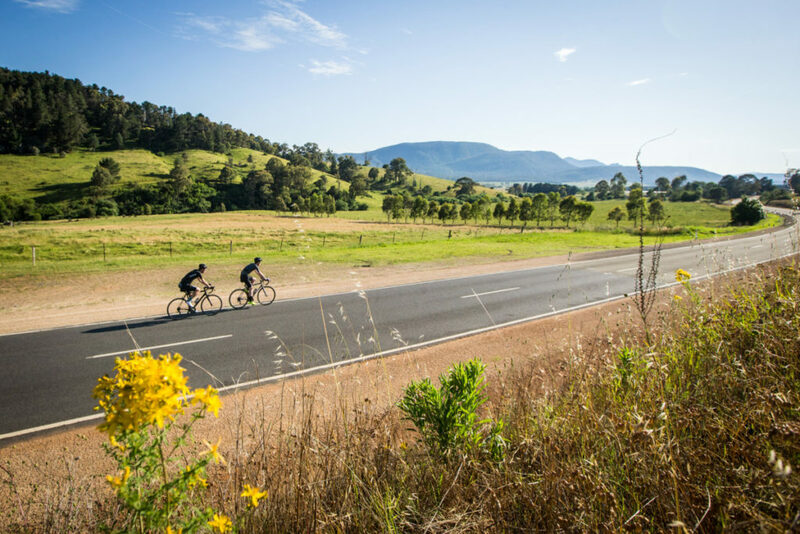 • Leave the Myrtleford Visitors Information Centre and ride east along the Great Alpine Road for 5km. Happy Valley Road starts five kilometres east of Myrtleford and is the main route to Falls Creek. • Turn left at Happy Valley Road and there is one more kilometre of mostly flat warm up, then four kilometres of gentle climbing to Carrolls Road. • Turn left at Carrolls Road, and climb for one kilometre. Then its 10km of undulating road past pine tree plantations and farmlands.  • When Carrolls Road ends at the Myrtleford-Yackandandah Road, turn left for the 15km trip back to Myrtleford.